7 Night Eastern Caribbean Cruise! 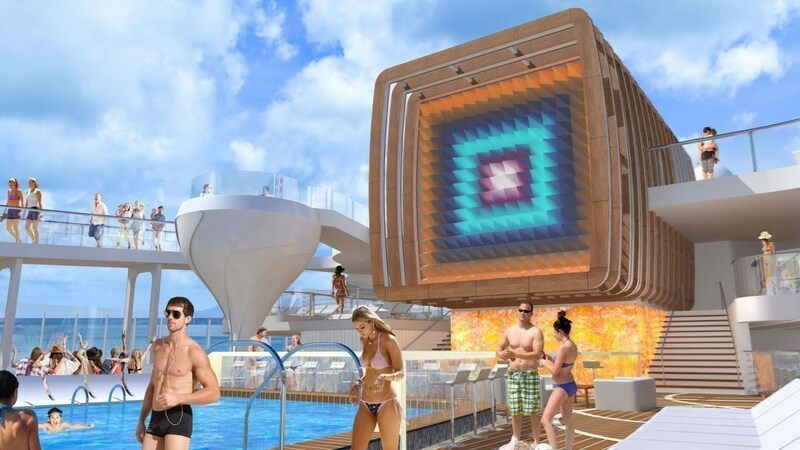 Cruise to the Caribbean round-trip from Fort Lauderdale aboard the newest Celebrity Edge! 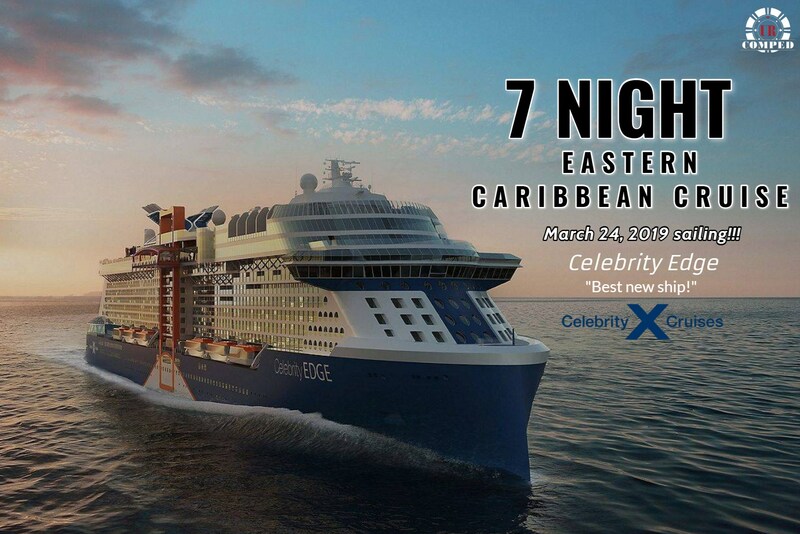 Be the first to sail on the newest Celebrity Edge to cruise the Caribbean this holiday season! 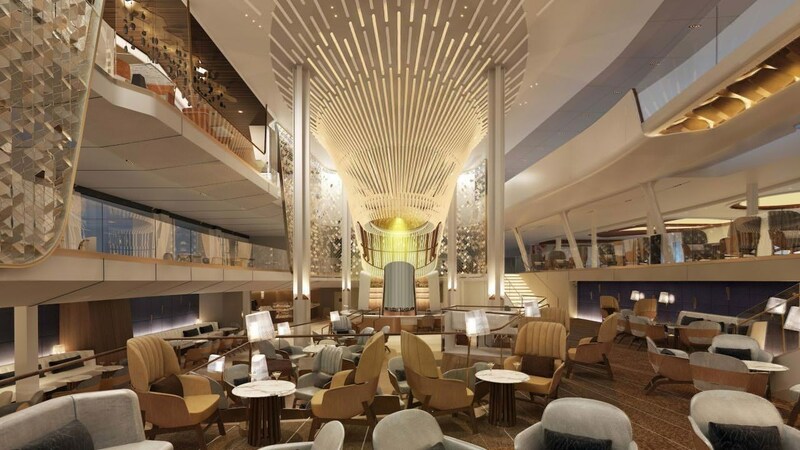 Sail to the Caribbean with style on the newest flagship by Celebrity Cruises the Celebrity Edge. Qualified players will enjoy a concierge class cabin for two! 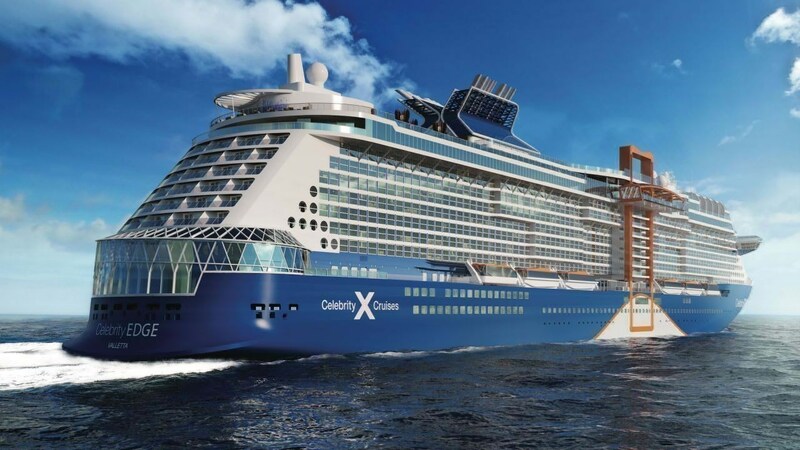 Celebrity Edge, the most anticipated ship of the year just launch its maiden Caribbean sailings, featuring inaugural festivities and unique experiences. 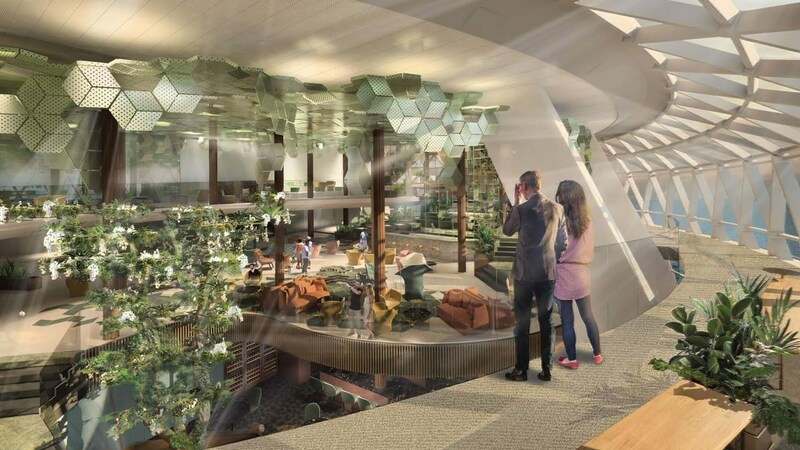 Celebrity Edge—the revolutionary new wave of modern luxury vacationing—begins island hopping through the Caribbean in December, 2018. 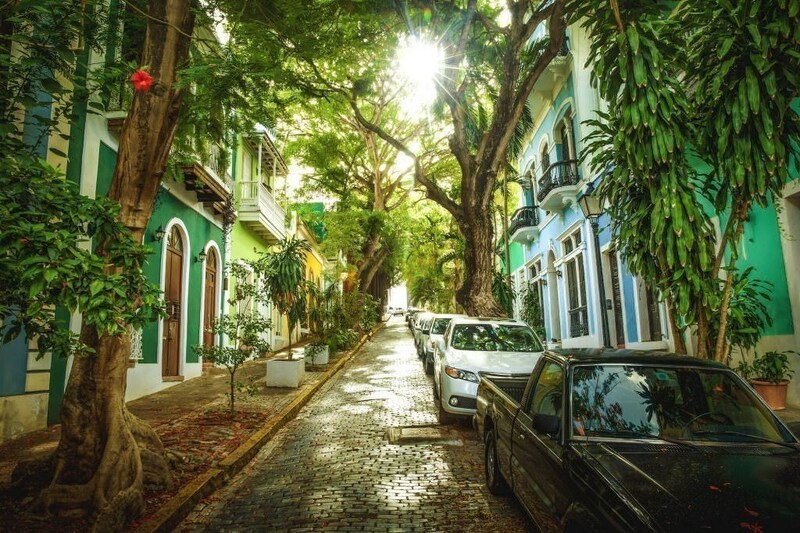 The eastern Caribbean itinerary visits San Juan, Puerto Rico; Tortola, British Virgin Islands, and Philipsburg, St. Maarten. 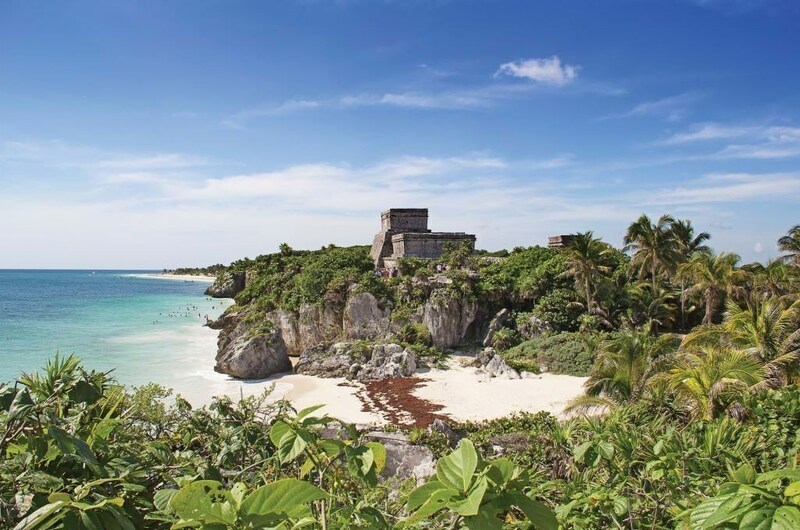 The western Caribbean itinerary voyage to Key West, Florida; Costa Maya, Mexico; Cozumel, Mexico; and George Town, Grand Cayman.